Yesterday, Digital Extremes announced they are in the process of porting free-to-play game Warframe to Nintendo Switch. 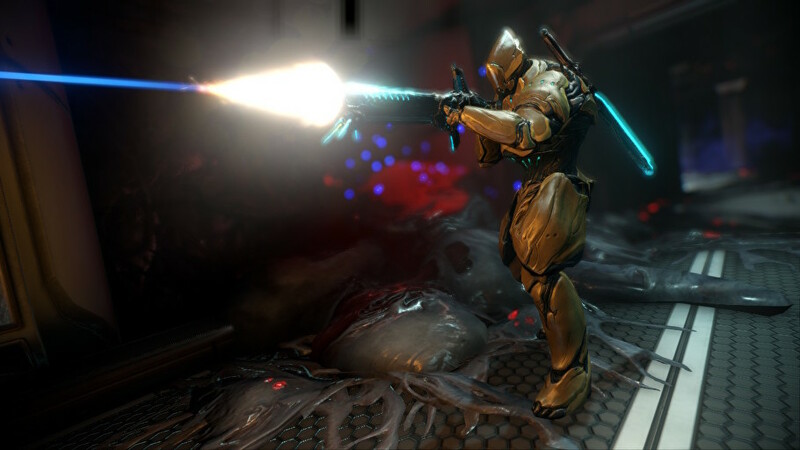 Similar to Fortnite, Warframe is currently on multiple platforms, from PC to PlayStation 4. Unlike Fortnite, Warframe does not support cross platform play and the same applies on Nintendo Switch. Besides the lack of cross platform play, Warframe does not support the ability to transfer accounts between different platforms, so if you have a Warframe account on Nintendo Switch, it’s going to be stuck there forever.